We offer a fully mobile car valeting service, Our self contained vans provide full mobility and enable us to operate at a time and place convenient to you. The standard valet service is our most popular valet service. If you want your vehicle looking good, this is the service for you! For vehicles that need that extra clean. You can expect a high quality finish from this service and it should make your car look great afterwards. For vehicles that are cleaned regularly by Archway Valeting. You can choose to have your vehicle valeted on a weekly, fortnightly or monthly basis. Looking for a Car Valeter in Northampton? 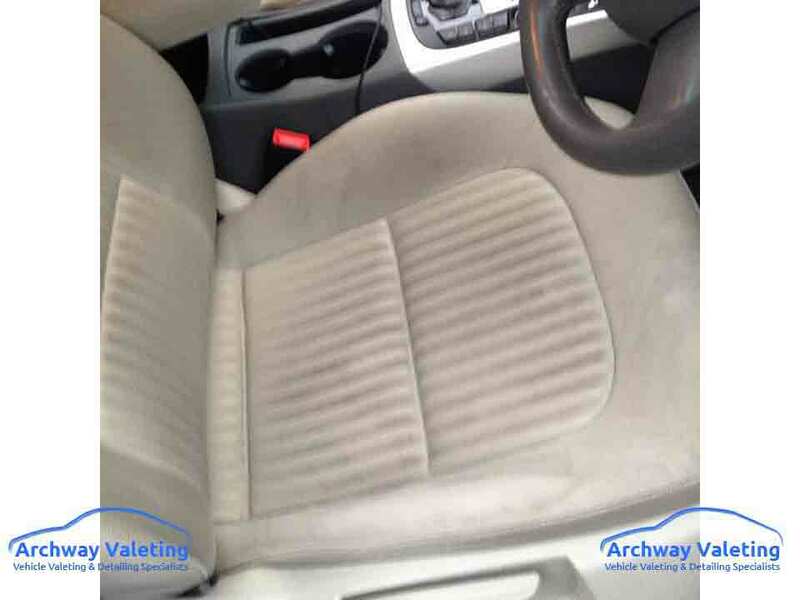 At Archway Valeting, fully insured Car Valeting & Detailing Specialists, we offer a fully mobile service in and around the area of Northampton, Wellingborough and the surrounding villages. Our self contained vans provide mobility (independent water supply) and enable us to operate at a time and place convenient to you, whether it is at home or place of work. 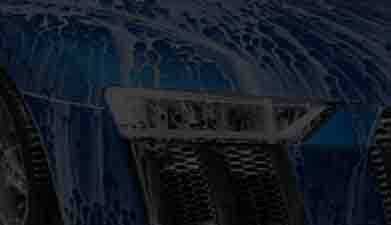 With over 18 years experience of valeting private and commercial vehicles we have built up an extensive customer base. Our success is down to our quality driven, reliable service. Are you serious about car care? Well so are we! We are experts at maintaining cars like yours in "as new" condition. 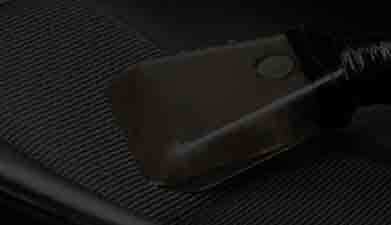 All of our valets and details are highly specified, unlike those provided by "Hand Car Wash" companies. With painstaking attention to detail, and only using products from the very best manufacturers, we ensure that your car is one that you can always be proud of. We offer truly great value for money. Our car washing and care products we use are amongst the best quality products available on the market, which are designed to provide your vehicle with additional durability and an immaculate look. If you have spilt coffee on your car seat and you have no idea how to get it out, no problem! 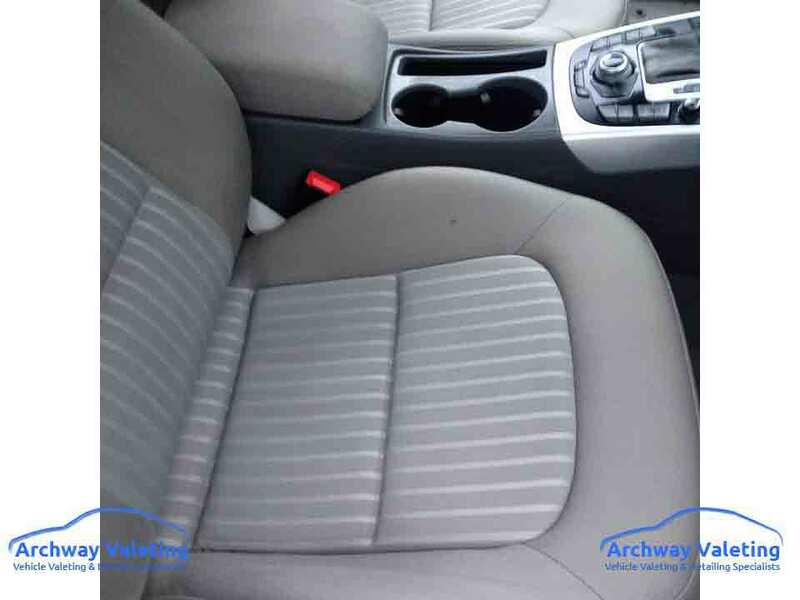 Call Archway Valeting, we can come and give your seat a deep clean to bring your car seat looking, in most cases, better than before you spilt the coffee. All our work is insured. We work diligently and achieve above and beyond what even a ‘new showroom finish’ can quite often fail to achieve. Excellent service. Very friendly and very efficient. Not much more you can ask of a car wash really. Great price! Steve does a brilliantly thorough job and takes real pride in his work. He made my Audi look like it had just left the showroom. I unreservedly recommend Archway.